Your liver is a vital part of your digestive system. 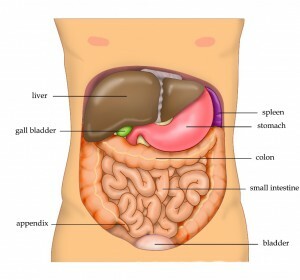 Learning How to Cleanse Your Liver can literally save your life! 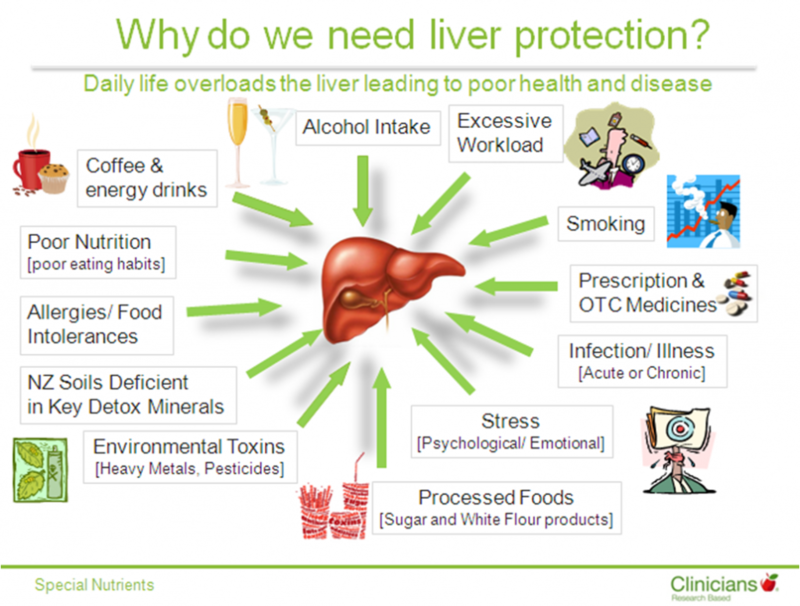 Your liver protects your body from absorbing excess toxins that could kill you if not for your liver absorbing them and turning the toxins into safe waste products. When your liver becomes damaged, it can no longer do it’s job and some of the toxins come into your bloodstream. It will make your eyes and skin turn a yellowish color. Your liver is your body’s master cleansing organ, and it can be fatal if you have a damaged liver due to liver disease or unhealthy living. Fortunately, your liver can regenerate if you give it the right nutrition and cleanse it with the right foods, herbs and nutrients. 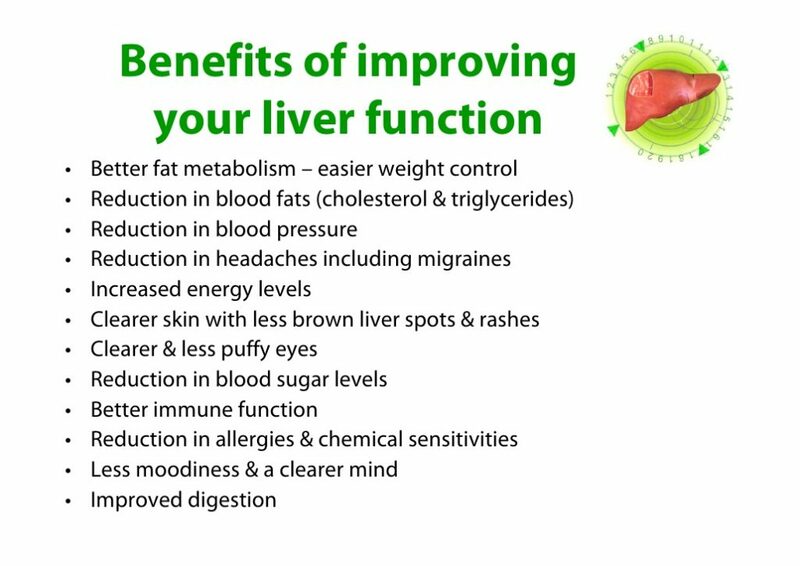 Your liver does so much for you; detoxification, protein synthesis, and production of biochemicals necessary for digestion. it is located in the upper right quadrant of the abdomen, as shown in the main image above. What are the main Liver Cleanse Benefits? You need to cleanse your liver (your body’s master blood and lymph cleansing organ) because it regulates glycogen storage, digests fats (through bile production), cleans up used red blood cells. It is what protects you from the toxins in your daily life. If you didn’t have a liver, the toxins you encounter daily would put you under in short order. Our liver is one of the bridges between health and sickness. 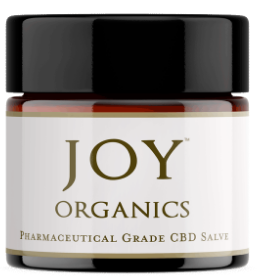 Along with our healthy immune system it is what keeps us free from illness on a daily basis. 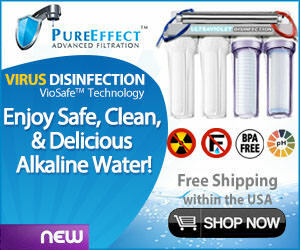 It performs over 500 functions in your body, so you want to keep it as healthy and clean as you possibly can. Liver Failure Treatment. Emergency procedures include liver dialysis and transplant. 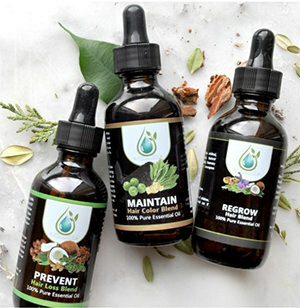 This article is giving you a way to keep your liver cleansed and detoxed so hopefully, you will not have to face either of those two dire choices. There is plenty you can do to proactively and preventatively keep your liver as a vital team player in your body. When your liver has become damaged in any way, your physician may refer to it as Liver Dysfunction or Liver Disease. There are over 100 types of liver disease and we’ll highlight the most common ones here. 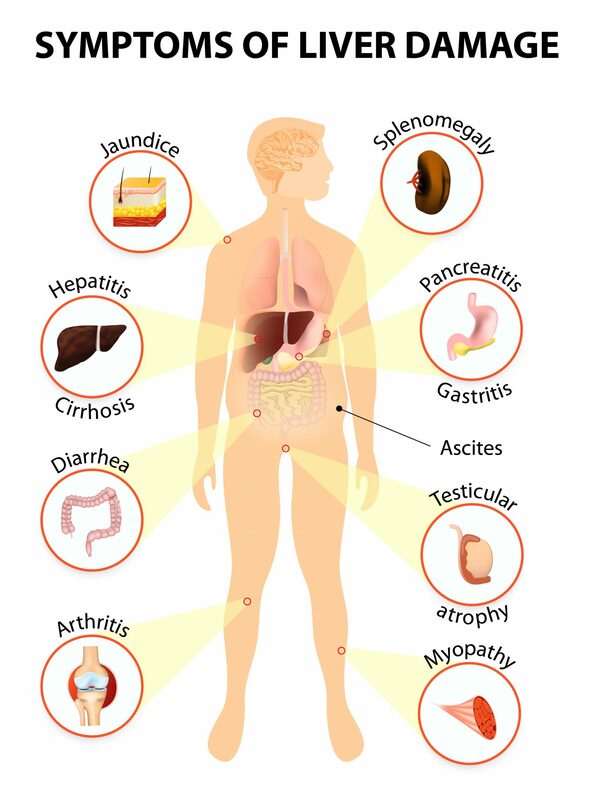 The symptoms of liver disease can stem from a compromised immune system, digestive disorders, metabolic or blood sugar problems. There are a few common signs that your liver is having problems and needs attention. Jaundice (a yellow tint) can begin to be seen on the skin or eyes of a person having liver problems or the beginnings of liver disease. What Causes Liver Damage? Having a Fatty Liver or Steatosis, is a general term that describes the excess buildup of fats in the liver. Having fat in your liver is normal, but if more than 5-10 percent is fat, then it is called fatty liver disease. This form is the most easily treatable and least dangerous type of liver condition. 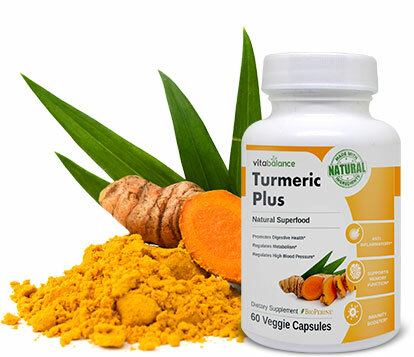 It is correctable with a common sense diet and some specific liver support herbs. Hepatitis C is a major cause of liver disease and can lead to fibrosis, or scar tissue within your liver. It can also lead to cancer of the liver if you do not take action to correct this condition quickly. Extreme scarring can lead to cirrhosis of the liver, a serious disease that become fatal if you do not detox, cleanse or help it regenerate quickly! Excessive alcohol consumption or drinking too much hard liquor (either at one time, or daily over time) is a major cause of cirrhosis of the liver and lead directly to Alcoholic Liver Disease, a serious liver disease that can lead to fatality if you don’t act quickly! The main things you can do to prevent liver problems in your life is to limit over-consumption of alcohol. 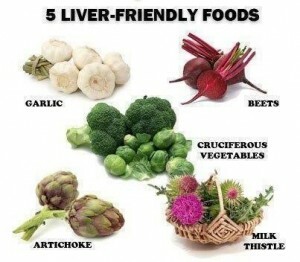 Then begin to add foods and herbs that can heal your liver and allow it to cleanse your whole body. Start by choosing a healthy diet (yes, that includes vegetables, particularly the green leafy ones like spinach and kale), drink alkaline beverages or water and get plenty of exercise (walking for an hour daily is recommended, although anything you do is beneficial.) Here are some simple herbal, food and supplement tips to help you on your way to excellent liver health. Take the following liver cleansing herbs either separately or ideally in combination to help detox, cleanse and regenerate your liver safely. For best results also drink them with a green juice or distilled water with a tablespoon of raw organic apple cider vinegar. Juicing is a great way to keep your liver clean and to help cleanse it when you feel any of the symptoms of liver disease coming on. You can make your own liver cleanse juice by adding a few really great herbs, fruits and vegetables (ideally organic) into a liver detoxing juice that you can use to protect your liver and even help heal it. Rinse and pat dry your juice ingredients. Then juice the bok choy and dandelion greens first. Next, turn up the setting one level to juice the lemon. Finally, turn up the setting again and juice the pineapple, ginger, lemongrass, and cucumber all together. Just remember that since you are detoxing your liver you will be bringing up the toxins that your liver was processing, so you may get a headache on your first day. 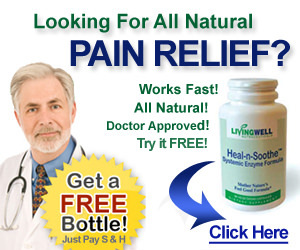 You can take a natural pain reliever if it is uncomfortable, but you will be much better for it afterwards. 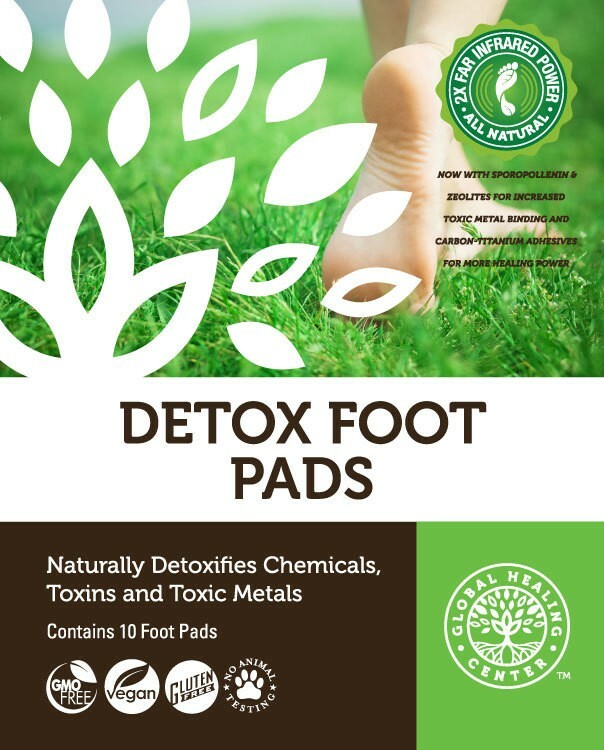 Using it with natural zeolites like Zeotrex, will help it not go into your bloodstream first and just be eliminated when you have your normal daily eliminations instead. 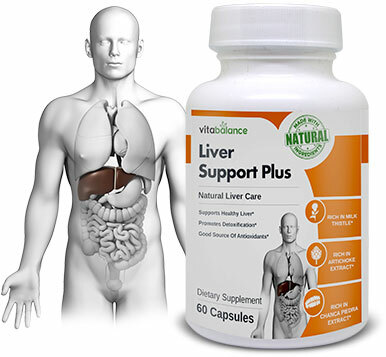 There are a few great Liver Health Supplements you should know about. Juicing is great if you have the time and patience. You can use powerful liver cleansing herbs like those in Liver Support Plus if you don’t want to juice. You can also eat the new Amsety Liver Health Food Bars. 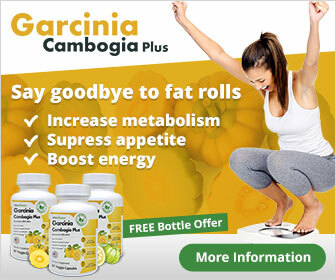 They are packed with exactly the best liver regeneration herbs and nutrition in easy to eat health bars. Do this and keep your liver clean and working to keep your body young (and liver spot free), healthy and radiant!